For the first time, Belize is hosting the Caribbean HIV AIDS Program (CHAP) Regional Exchange Meeting. 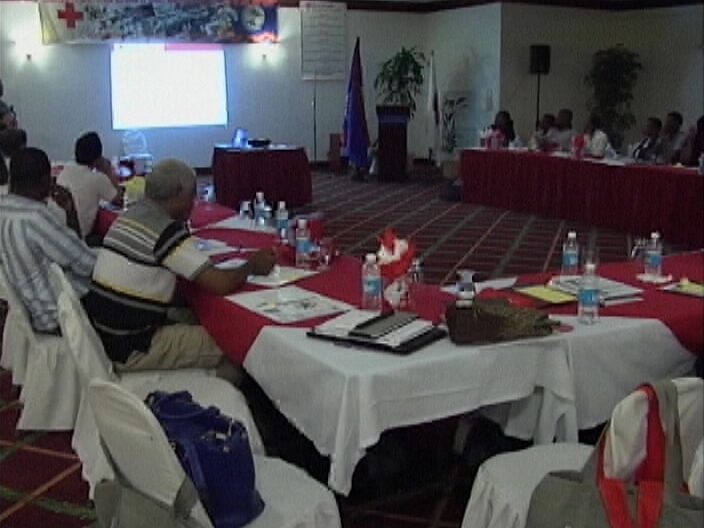 The program is an initiative funded by the American Red Cross to address the prevention, education and organizational capacity strengthening in the area of HIV/AIDS. 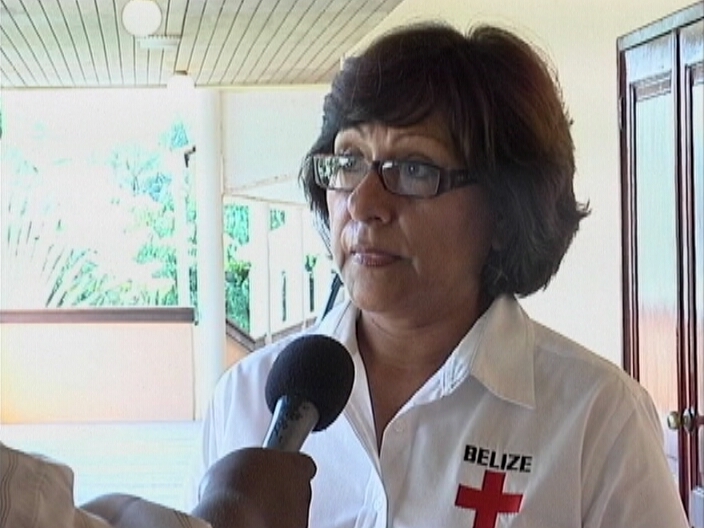 Today and for the rest of the week, forty Red Cross National Society representatives will discuss issues on the stigma and discrimination against persons infected and affected by the disease. 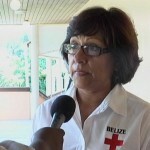 News Five spoke today with Executive Director of the Belize Red Cross, Lily Bowman, who says that the meeting provides the opportunity to share progress, lessons learned and good practices experiences within the Caribbean member countries.